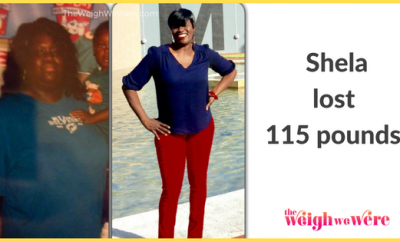 After becoming a Dr. Oz devotee, this Atlanta resident lost 75 pounds. 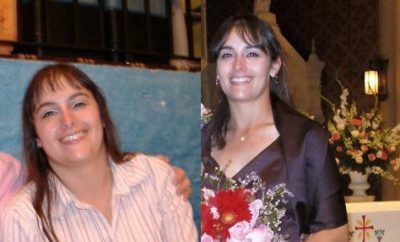 For Marcy Saucedo, a chance encounter seeing Dr. Mehmet Oz on television three years ago led to the weight loss success she’d been pursuing for decades. Dr. Oz, as he’s affectionately known to millions of viewers of “The Oprah Winfrey Show” and now “The Dr. Oz Show,” was speaking about how dieting was as much about what you ate as it was about the quantity you ate. Saucedo said she had previously tried several other fad diets including the South Beach diet, the Atkins diet, the Mediterranean diet and Weight Watchers. None of them helped. But something about Dr. Oz’s approach clicked for Saucedo. At the time, she weighed 270 pounds and wore a size 24. She also had a husband with a heart problem and, while she had never had any serious health issues, she worried that something might happen to her if she didn’t lose the weight. Saucedo said she immediately joined Dr. Oz’s website and then drove straight to a Borders bookstore to pick up a copy of his book, “You On a Diet,” co-written with Dr. Michael F. Roizen. Saucedo said she was astonished by some of the things she read in the book. Among them: learning about the harmful effects of high fructose corn syrup. 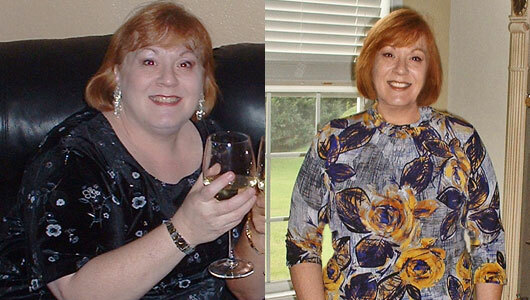 She decided to make changes to her diet based on Dr. Oz’s suggestions. Among them, she cut out all white sugar, rice, bread, pasta and, of course, high fructose corn syrup. Instead, she now eats an “enormous” amount of fruits and vegetables. Thanks to those guidelines, the 56-year-old said she never gets cravings anymore even though she typically eats about 1,200 calories a day. In addition, she now has the energy to do things she never thought she could do previously: Saucedo goes power walking for 20 to 30 minutes a day several times a week and she takes Jazzercise lessons. “You have energy like you wouldn’t believe,” she said. More importantly, she said she has the energy for social activities, such as going out with friends after work, whereas in her previous obese condition she didn’t want to do anything after work except go home and sit on the couch. Saucedo has lost 75 pounds and dropped her dress size to a 12 since that first encounter with Dr. Oz — but she said she’s not done yet. She’d like to drop another 25 pounds.